Erich Joachimsthaler, Ph.D. is a rare combination of consultant, entrepreneur, academic, researcher, author and positive contrarian. 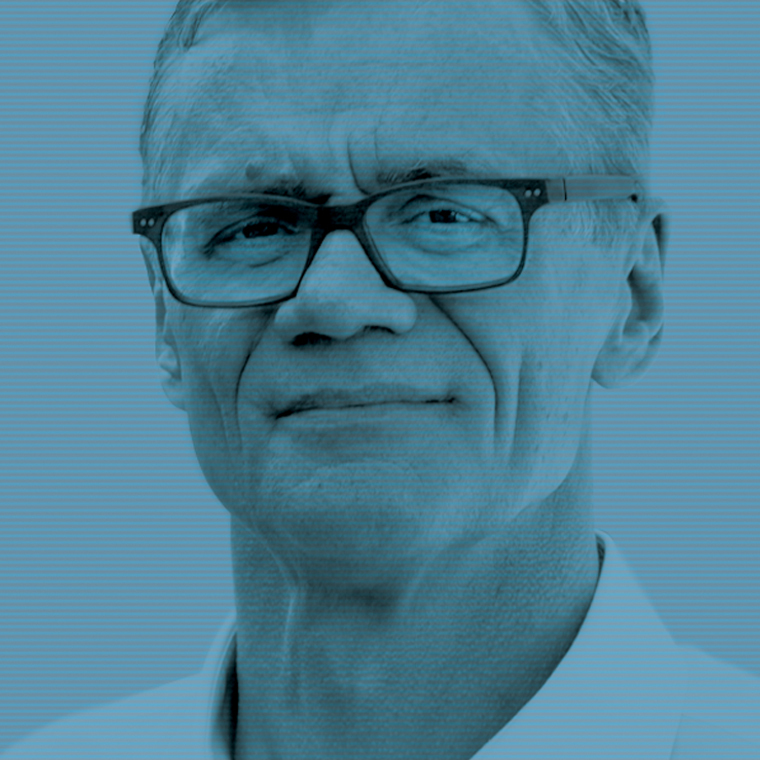 Over the last eighteen years, Erich has led Vivaldi in helping companies to build strong brands, to find innovation and new growth opportunities and realizing them in today’s digital age. Special areas of emphasis include: leveraging new growth and marketing strategies in the context of industries that under deep disruption and transformation due to rapidly changing customer expectations. Prior to his work at Vivaldi, Erich has held academic faculty positions at the University of Southern California, Instituto Estudios Superiores de la Empresa (IESE) in Barcelona, Spain and The Darden School, University of Virginia. He has guest lectured at over twenty-five business schools. Time permitting, Erich also serves as a Visiting Adjunct Professor of Business Administration at IESE since 1995. He first joined IESE full-time professor in 1989 after completing his Post-Doctoral Fellowship work at Harvard Business School. IESE is ranked globally one of the top ten MBA programs in 2017 and is ranked the world’s No. 1 executive program by The Financial Times in 2015 and 2016. In his career, Erich has published over 100 articles in highly respected academic journals and in best-selling, award-winning books. Together with David A. Aaker, he wrote some of the most seminal and best-selling articles on brand strategy and brand architecture in the Harvard Business Review and the California Management Review. His book Brand Leadership, co-authored with David A. Aaker, was first published by The Free Press in January 2000 and republished in 2009 by Pocket Books London. It describes the new leadership paradigm of building strong brands and has been translated into 14 languages. His book on innovation and growth strategies from a consumer-centric perspective entitled: Hidden in Plain Sight: How to Find and Execute Your Company’s Next Growth Strategy, was published by the Harvard Business School Press has been also translated in 10 languages. Erich has received numerous awards of distinction for his work. He won the Best Dissertation Award for his pioneering work on solving the mathematical classification problem. In 2008, he won the AMA-Berry Best Marketing Book of the Year award. In 2017, he was inducted as an ISBM Fellow which recognized Erich as a senior scholar/thought leader, having made significant contributions to the advancement of the theory and practice of B2B marketing. There are only 27 academics and scholars exist worldwide who have been awarded this distinction. Erich also was voted Top 50 Chief Digital Officer CDO Influencer list, which is a ranking of global superstars in the fields of digital technology and in the adoption of data-driven culture. Erich is an internationally recognized authority on the impact of technology on strategy, the digitalization of industries and categories, and the role of innovation and branding, and is being quoted regularly major media. He is one of the most sought-after keynote speakers in industry conferences and company meetings in Europe, Asia, and the U.S. He conducts conferences, speeches and workshops in English, German and Spanish. Erich holds degrees in economics, statistics and business administration from both German and U.S. universities, having received a Master of Science degree in quantitative methods and marketing and a Ph.D. in Business Administration, with an emphasis in statistics and consumer behavior from the University of Kansas. He joined Harvard Business School as a Post-doctoral Fellowship. To book Erich Joachimsthaler, Ph.D. to speak at your next event, click here.